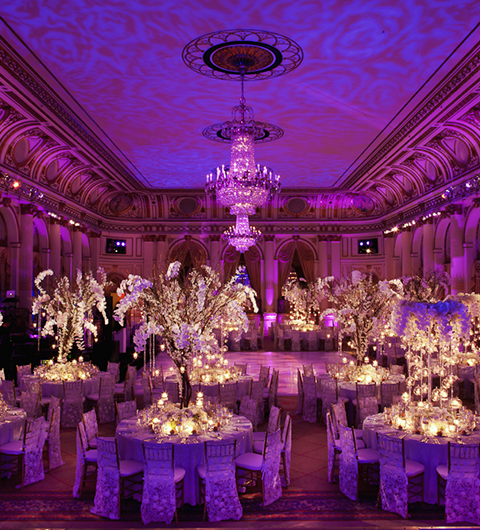 your gift even more memorable and special. 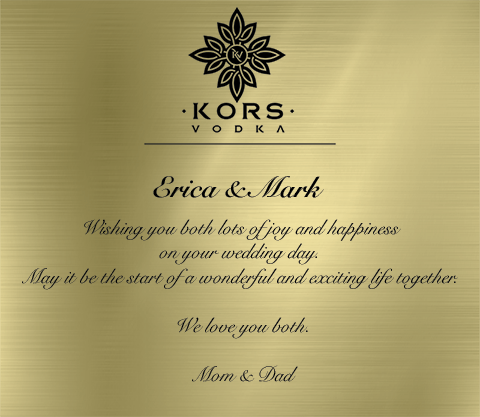 Kors Vodka wedding & birthday program allows you to engrave your personal note for bride and groom on gold plate located inside the luxury Walnut box. Every drop of Kors Vodka is distilled to perfection and was designed to be enjoyed on a day like this. This exclusive drink, once only reserved for the royals will make it a gift no-one will ever forget. 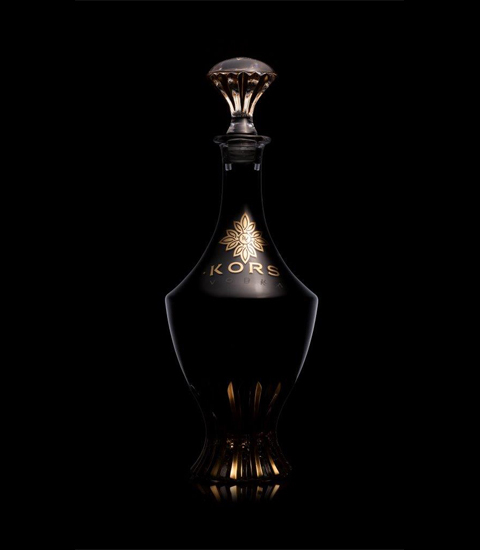 High end polished Walnut wood box, the finest Persian silk, black prestigious velvet and personalized gold plate is how every Kors Vodka is presented. 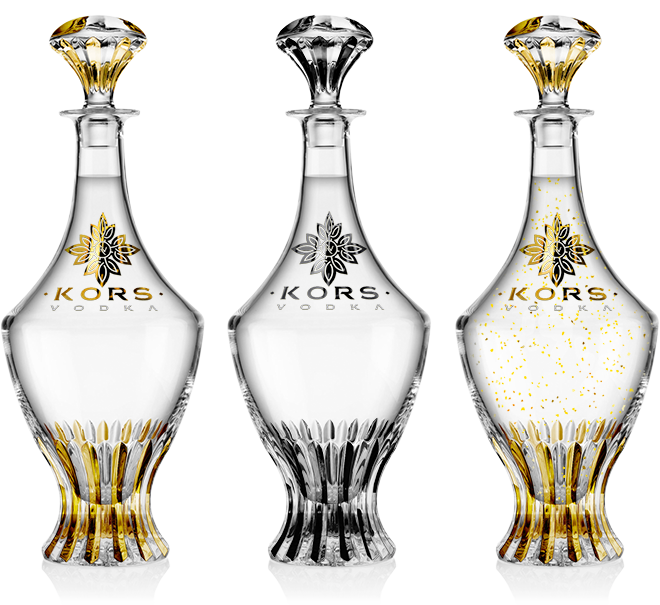 Each Kors Vodka bottle is personally delivered anywhere in the World. 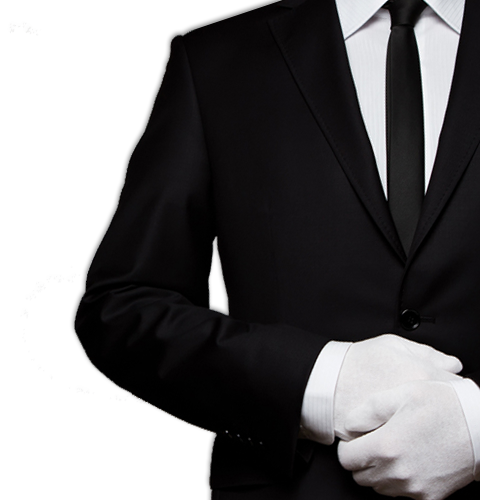 All you need to do is select one of the bottles you wish to offer along with your personal note and we will take care of the rest. 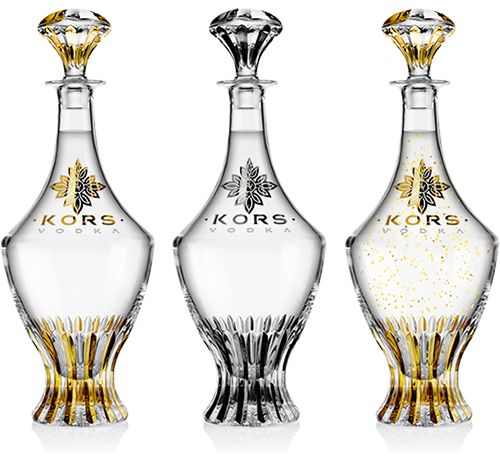 To start your Kors Vodka wedding or birthday gift order please visit our store or contact one of our wedding represenatives.